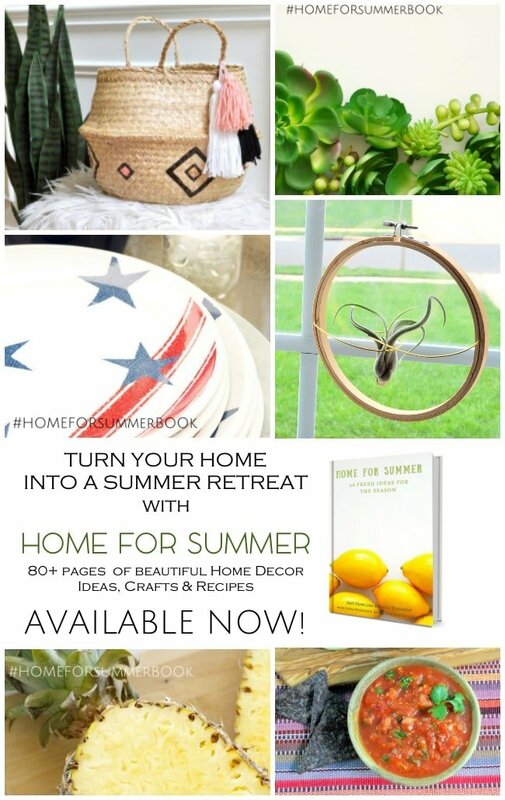 You are here: Home / eBook / Home for Summer Ebook Launch! 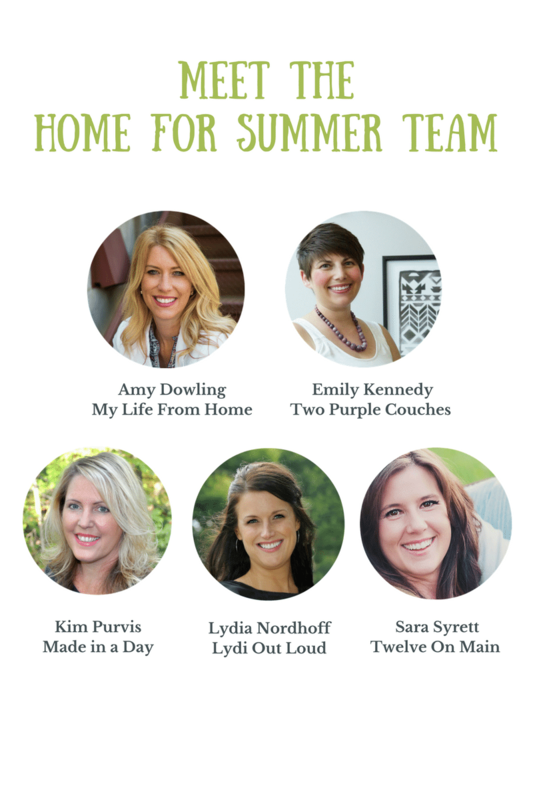 Home for Summer launches today! My friends Emily and Amy approached me with the idea of contributing to this summers edition! I was thrilled and jumped at the chance to be in my first eBook! Yay! 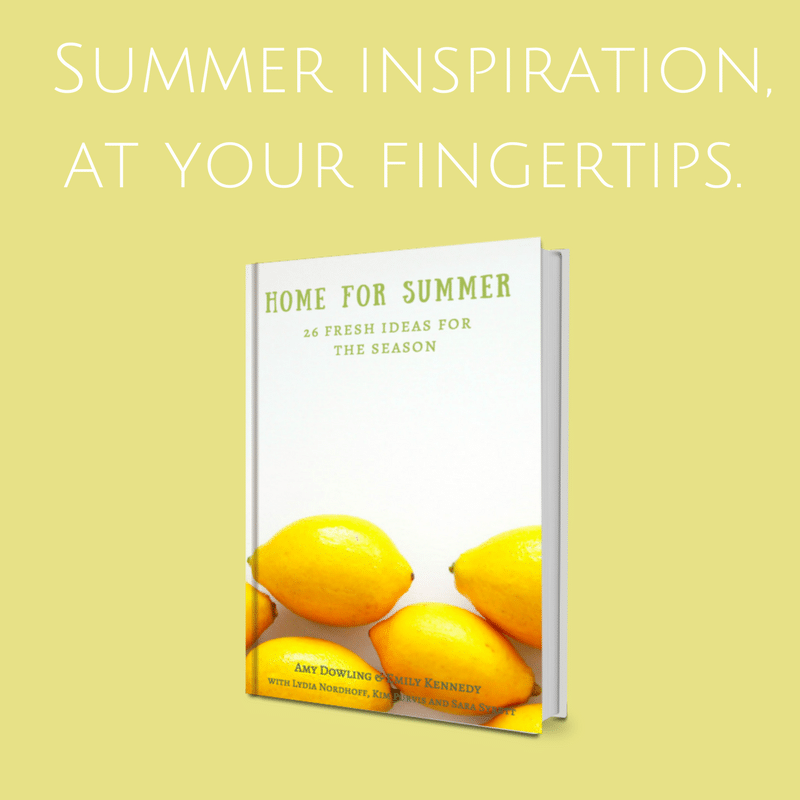 The Home for series of ebooks celebrate everything we love about each season of the year. 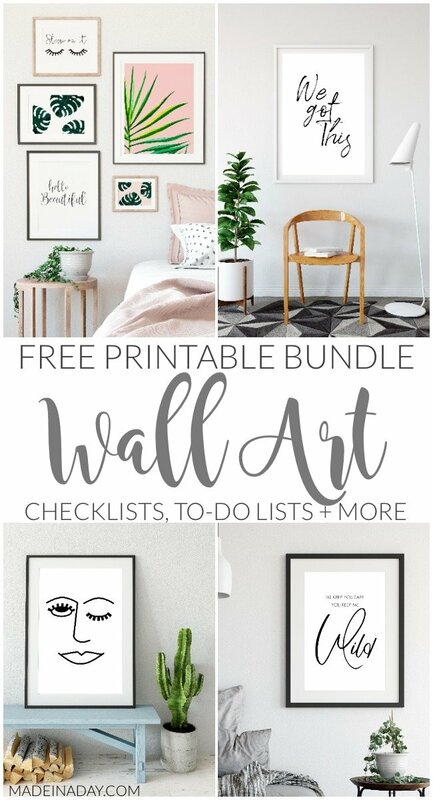 They are packed with plenty of decor ideas, do-able crafts and DIY projects and of course delicious recipes. 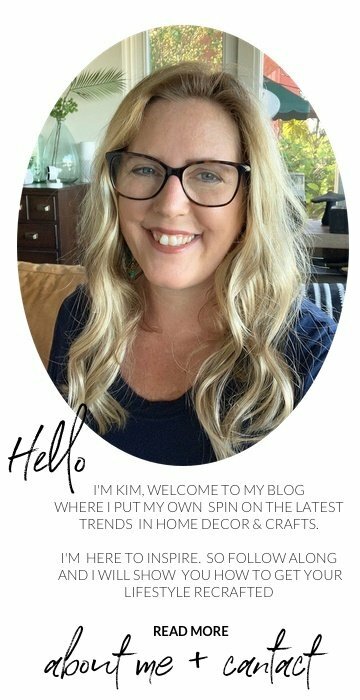 Let me introduce you to the authors of all these great ideas! Let’s have a look inside! 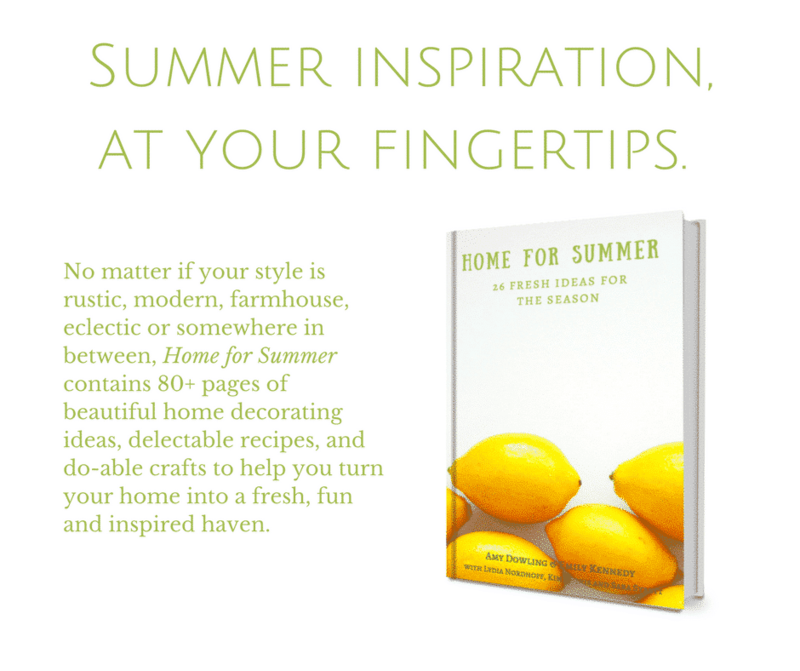 From a giant lawn-sized tic tac toe game to a family-favorite salsa recipe to upcycled wine bottle lanterns, these are just a few of the creative and simple projects and recipes you’ll find within the pages of Home for Summer. There’s even a whole chapter devoted to succulents! 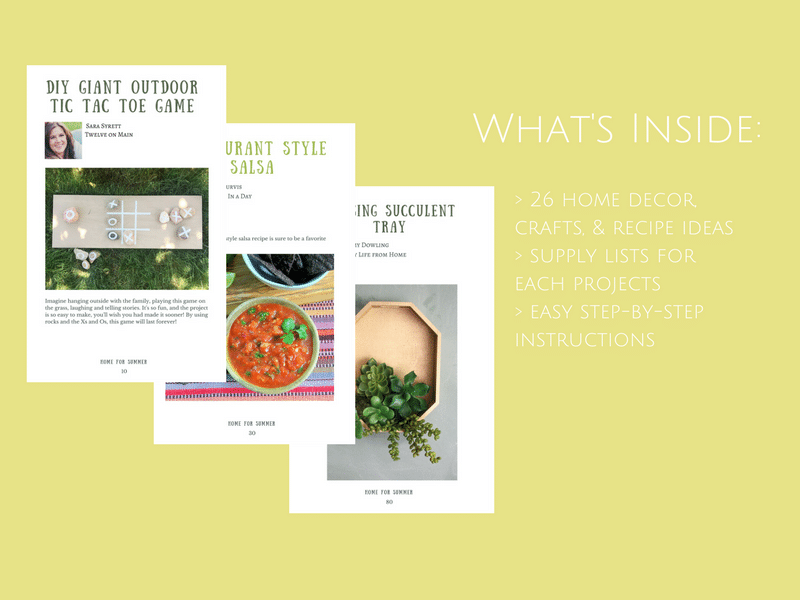 Each craft and do-it-yourself project includes a full supply list and step-by-step instructions so you know exactly what you need to create and complete it. 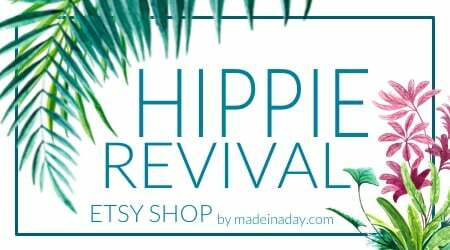 Whether you’re a first-time crafter or a seasoned veteran, you’ll find a variety of ideas and tips to keep you inspired all summer long. 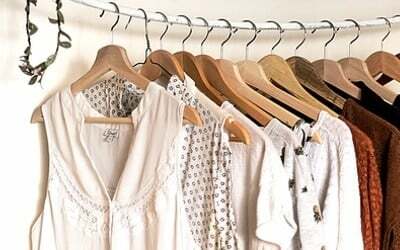 We also want to encourage you to personalize these ideas to suit your style! We hope that this eBook will be a creative resource that you can return to year after year for fresh ideas and renewed inspiration. To help us celebrate, we are offering 15% off to all our readers! Just use the Code SUMMER when checking out. 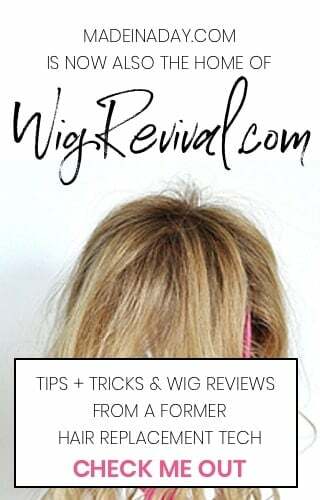 This is really an exciting time for me and I am so ecstatic to be a part of a great ebook series with some of the blogosphere’s most talented bloggers! I hope you will enjoy this eBOOK as I did! I’d love it if you would share it with a friend! 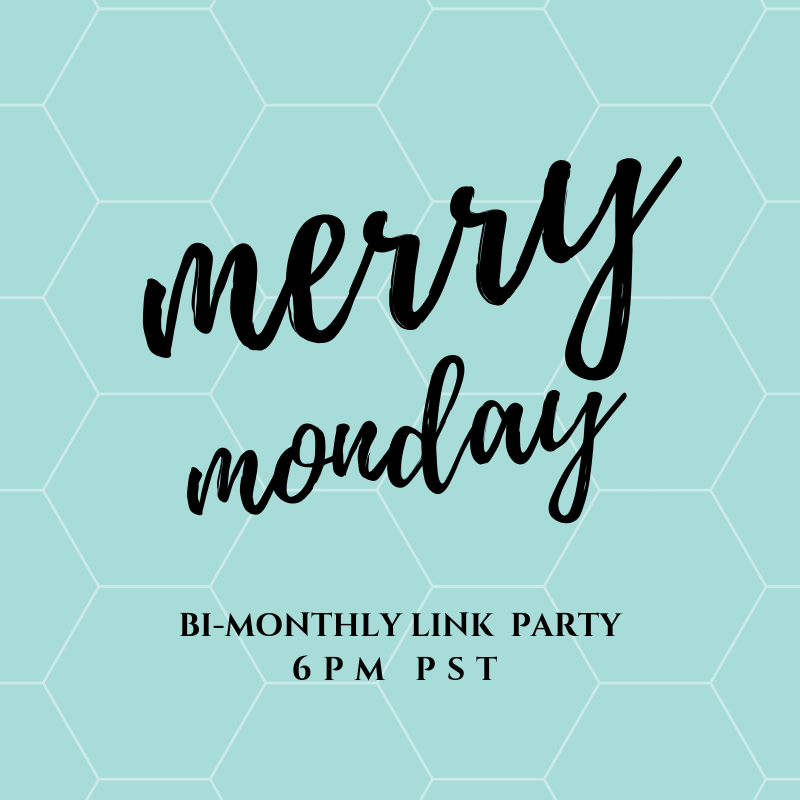 Please pin & share! Yay! I hope you like it Erlene!